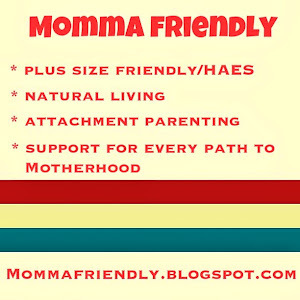 Momma Friendly: Guest Post (continued): "My journey toward Fertility Awareness, or why I don't use hormonal birth control..."
This really a great tips related to the journey. Now I am in a journey of writing a thesis paper for my child. I think the custom thesis writing service provider will help greatly.